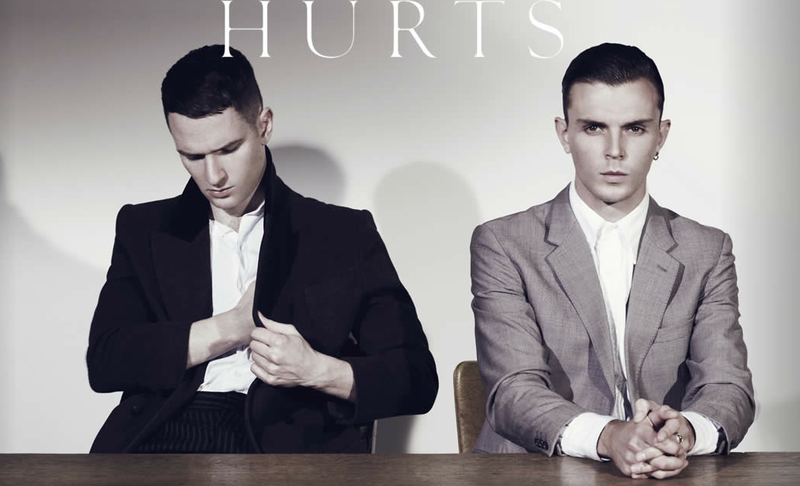 Hurts does an amazing live cover of Kylie Minogue's Confide in Me. Hurts debut album, Happiness, arrives on September 6th, 2010. Devotion is one of the preliminary songs off of the coming album. It also features vocals by Kylie.